The recognition of internal audit’s value continues to increase, as evidenced by findings in The IIA’s Audit Executive Center’s 2015 North American Pulse of Internal Audit Report: Navigating an Increasingly Volatile Risk Environment (2015 Pulse Report). Forty-two per- cent of survey respondents expected their budgets to increase in 2015 and 29 percent projected staff level increases. In fact, 29 percent said they anticipated their budgets to increase by 15 percent or more. 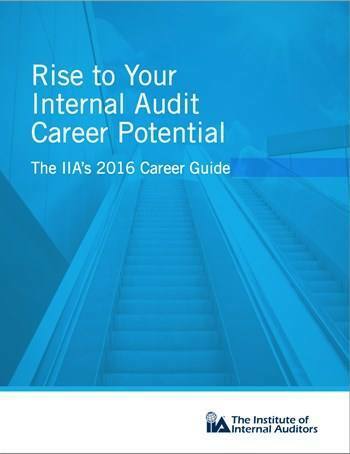 With unemployment levels for the profession less than half the national average, it is a good time to be an internal auditor. However, as with any profession, internal audit faces its challenges. 2015 Pulse Report highlights both opportunities and challenges within the profession and is intended to help practitioners use this information to best position themselves for career success.